A library is much more than a place to borrow books or to study. Libraries offer educational, civic, and entertaining programs and continue to play an important role within local communities. The Institute of Museum and Library Services (IMLS) published in the 2015 Public Libraries Survey Report that nearly 311 million Americans lived within a public library service area in 2015, an increase from 306 million in 2014. Libraries offered 4.7 million programs in 2015, attended by 106 million people, 4 million more attendees than the previous year. In addition, the number of electronic materials, including audio, video and e-books, continued to grow, increasing by over 50 percent between 2014 and 2015. This research indicates there is still a high demand for the resources and services of the nation’s approximately 17,000 public libraries. The entire month of February is dedicated to the people who love whole buildings devoted to the reading, housing, organizing, categorizing, finding, studying and otherwise loving books. 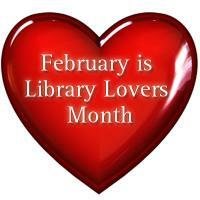 It’s National Library Lovers’ Month! For preschoolers, libraries entertain them with hands-on activities that expose them to music, art and their first friendships. Many communities rely on their libraries for meeting space for public forums, socials, fundraisers and classes. Libraries lend not only books, but magazines and movies. 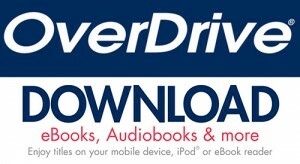 Libraries offer many kinds of programs for all ages all year long.